June 2017 – ROOST continues to host online influencers and travel writers so that they can experience our region first-hand. 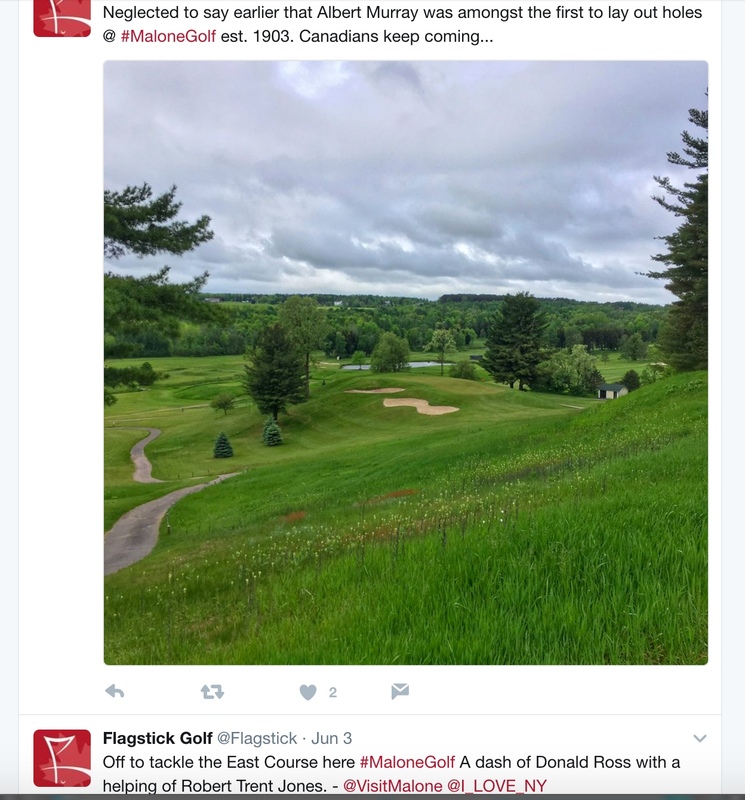 Most recently, ROOST welcomed and set up itineraries for Scott Macleod of Flagstick Golf, an Ottawa-based magazine and the Golf Ontario website and newsletter; freelance writer Devorah Lev-Tov; Becky Moore, owner of one of the UK’s top travel blogs, and newspaper travel writer and author Barry Stone. 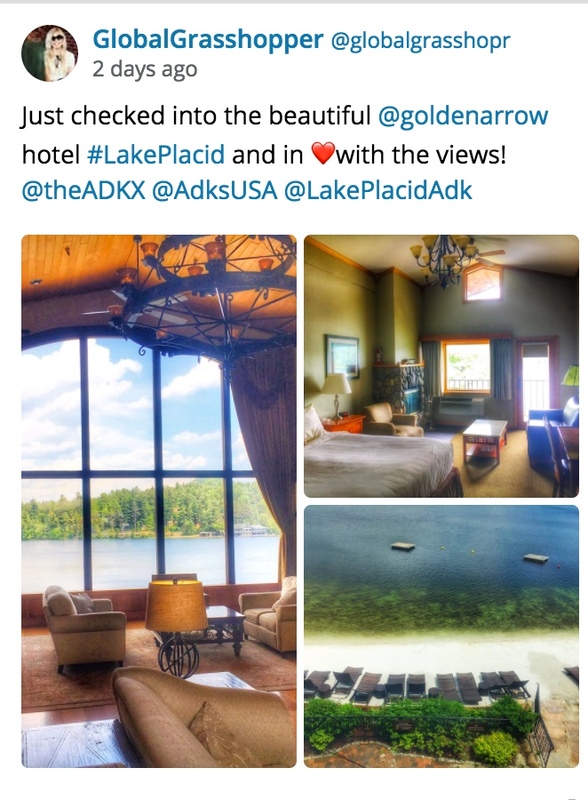 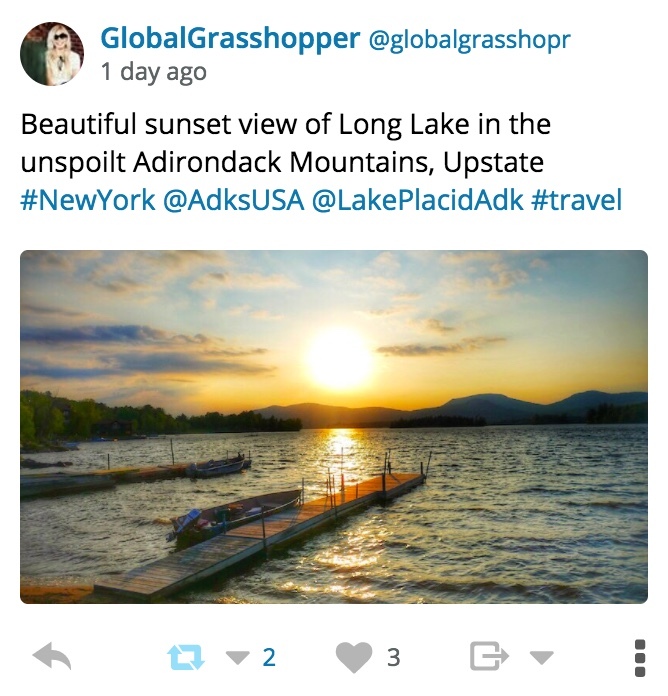 The writers were busy sharing photos of our area on social media during their stay. We’ll be sure to share their articles as they are developed!